The clock is ticking for the collaborative creation of a living green wall to span nearly 5,000 miles across the African continent, designed to slow or even stop the relentless spread of desertification. The scope of this unique organic building project is unprecedented, as is its urgency. 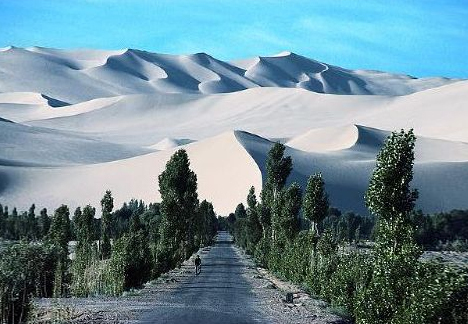 China took over 1,000 years to construct their Great Wall, but scientists believe Africa may only have a few decades before the Sahara Desert engulfs more than two thirds of its arable land. 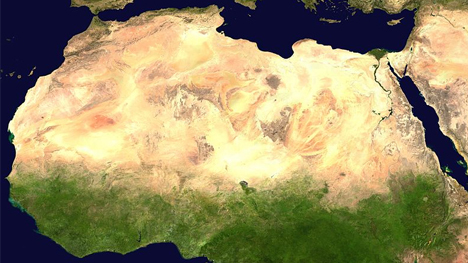 Hence the Great Green Wall of the Sahara, set to stretch from coast to coast, west to east. 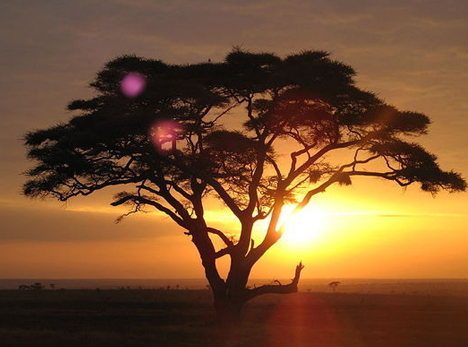 The idea to create a ‘green front’ to protect Africa is almost half a century old, but the plan began to be taken more seriously starting just over ten years ago. Since being ratified by participating countries, the program has raised billions of dollars in pledges from international organizations. 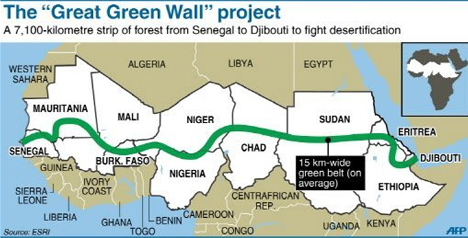 “People used to go to towns to seek paid work during the lean season, but since the project started, that has changed,” says Papa Sarr, Technical Director of the Senegal National Agency of the Great Green Wall.